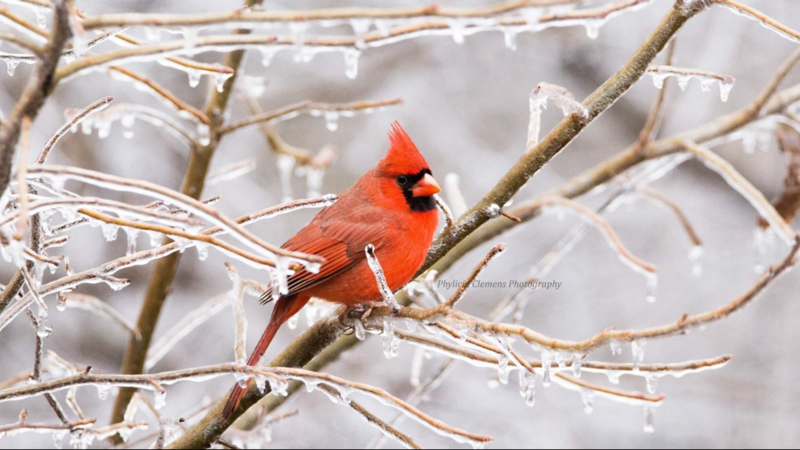 Cardinal in an icy tree in Winston-Salem. 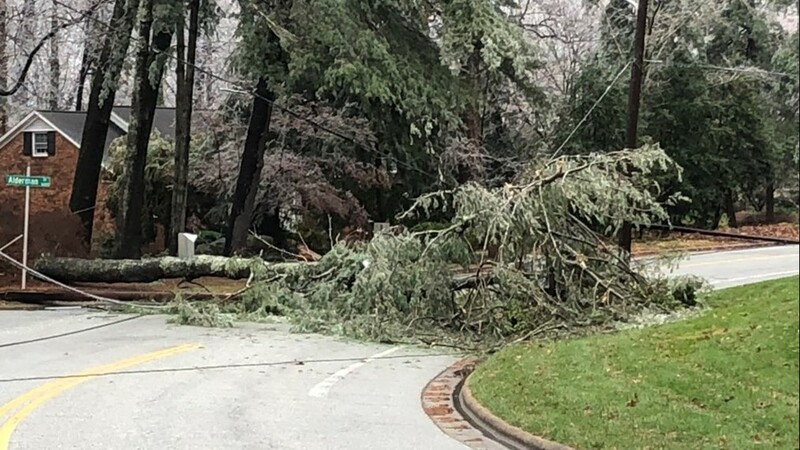 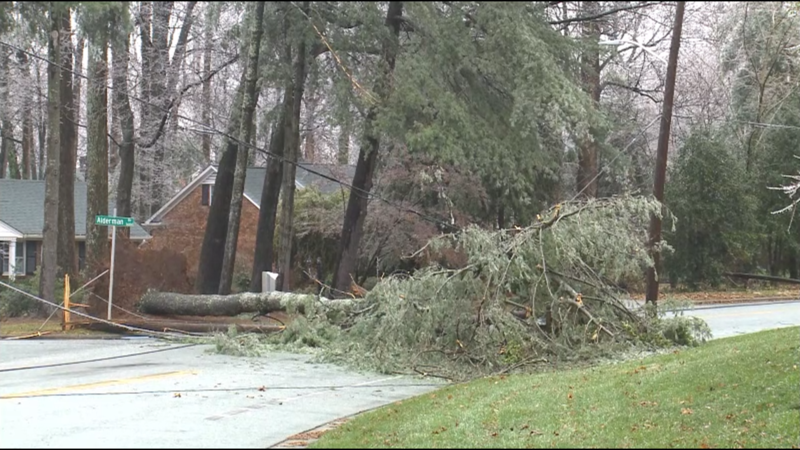 Downed trees and power lines on Alderman Drive in Greensboro. 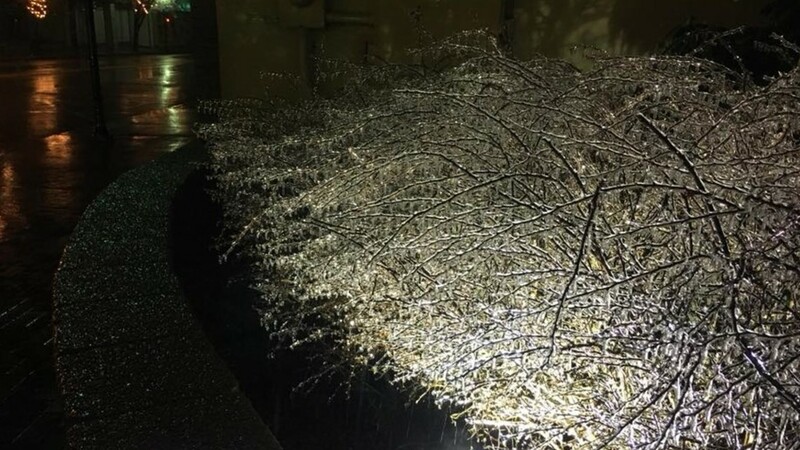 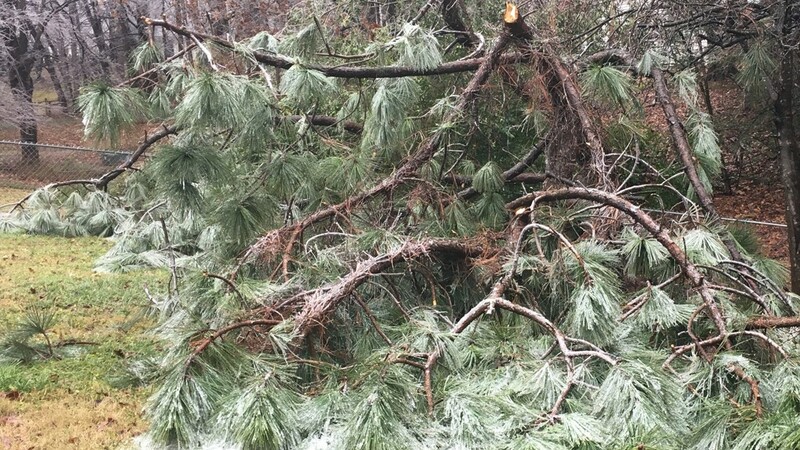 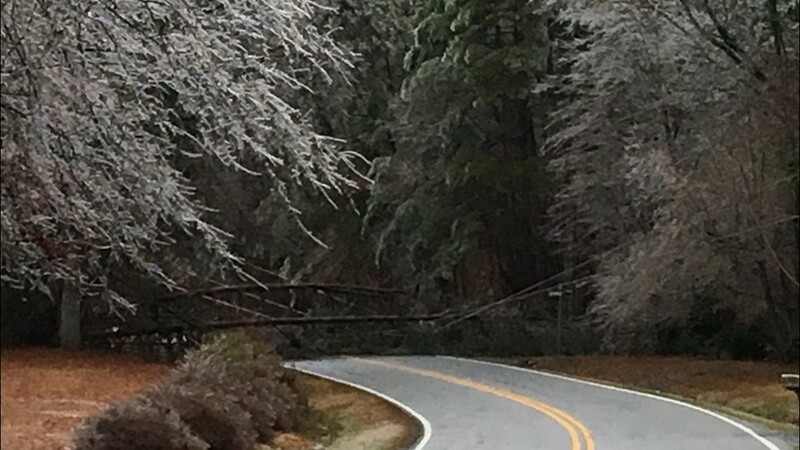 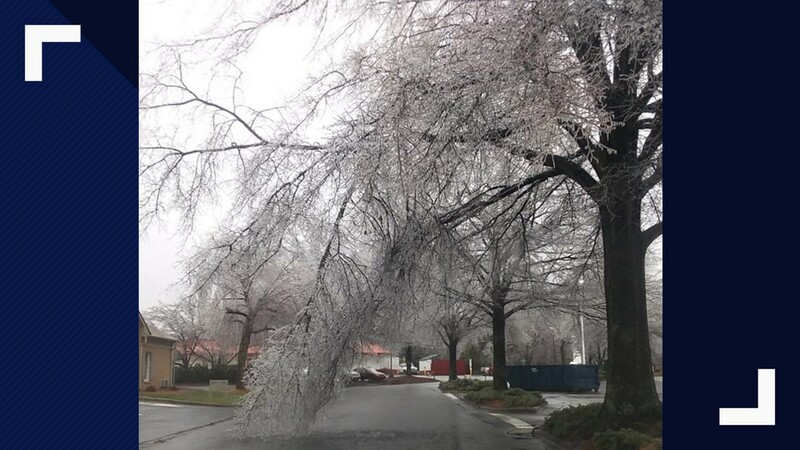 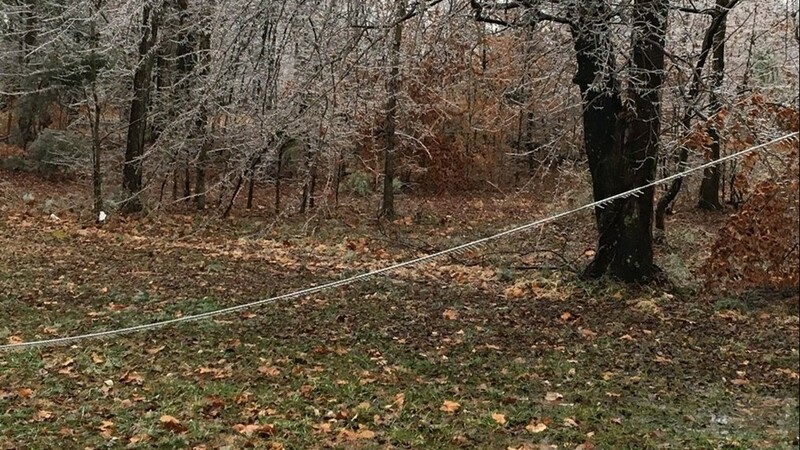 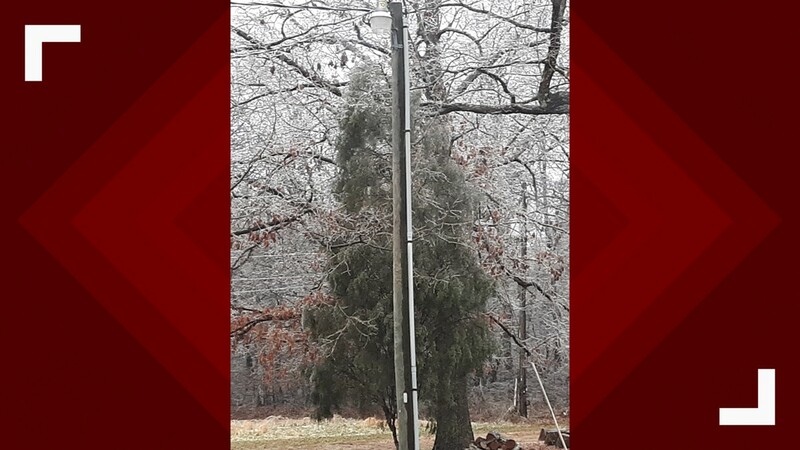 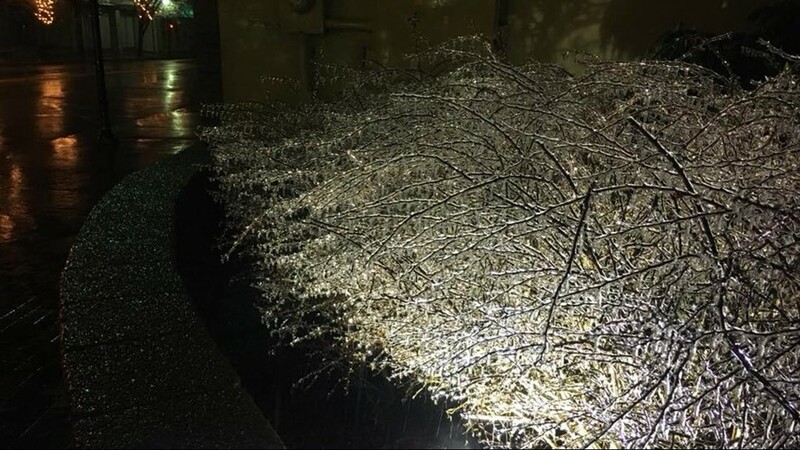 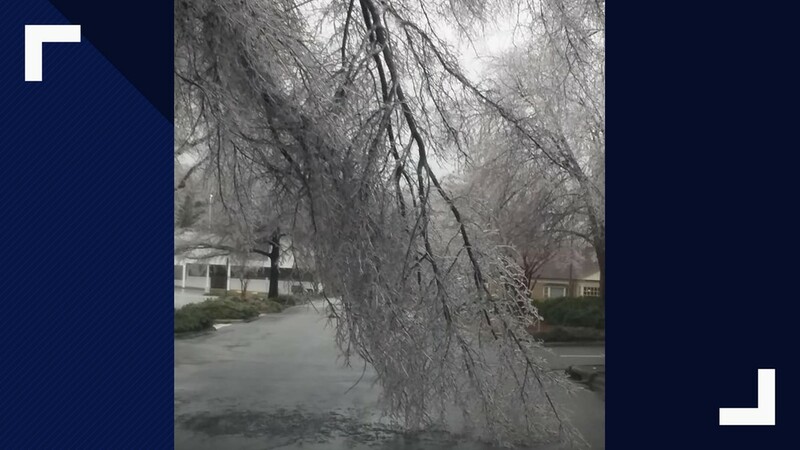 Large ice covered tree falls in Greensboro. 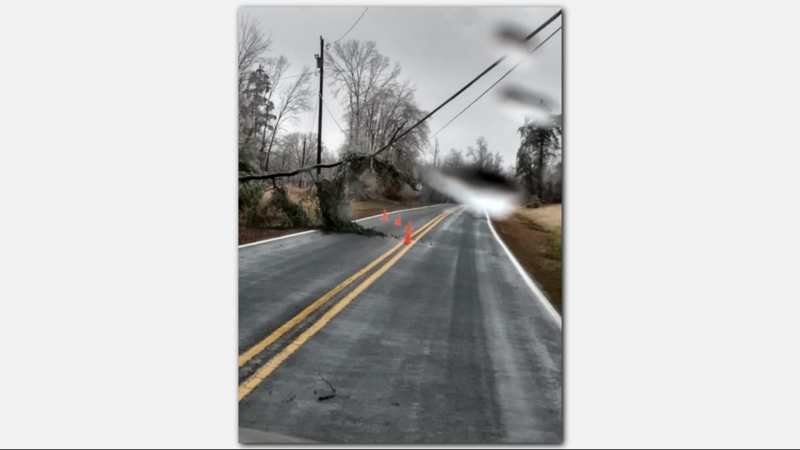 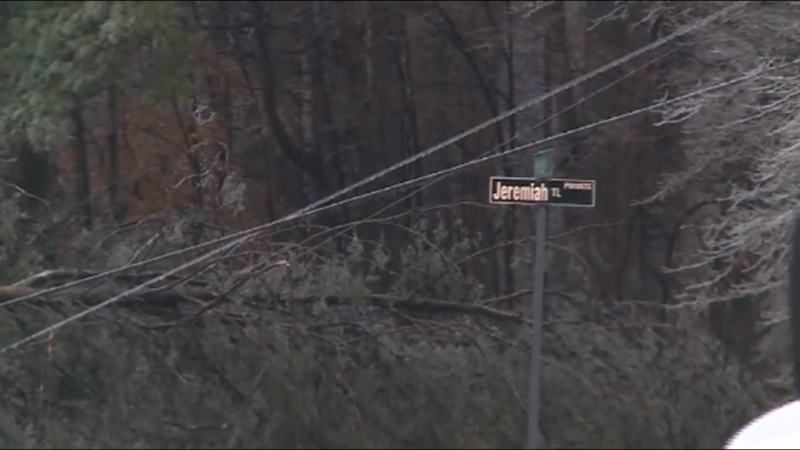 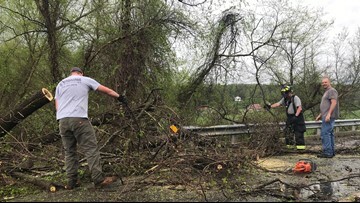 A tree fell on powerlines on Pine Hall Road near Jeremiah Trail in Belews Creek. 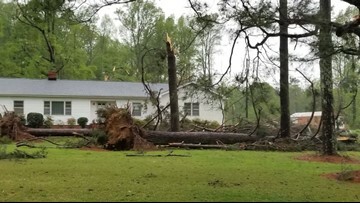 A tree down on Pine Hall Road in Belews Creek. 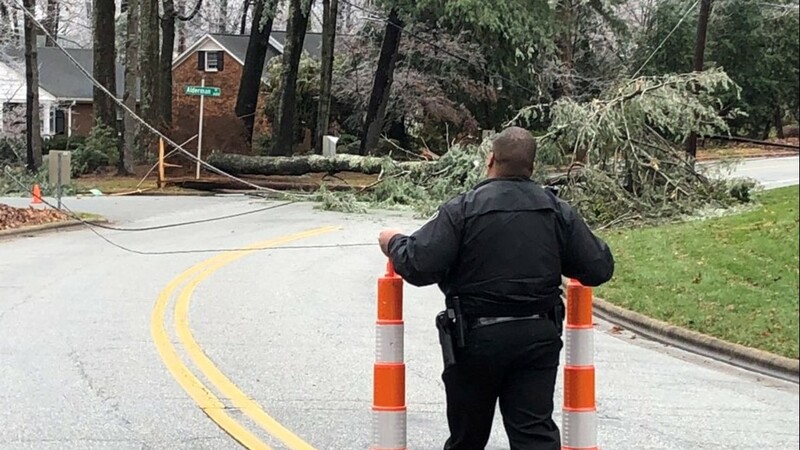 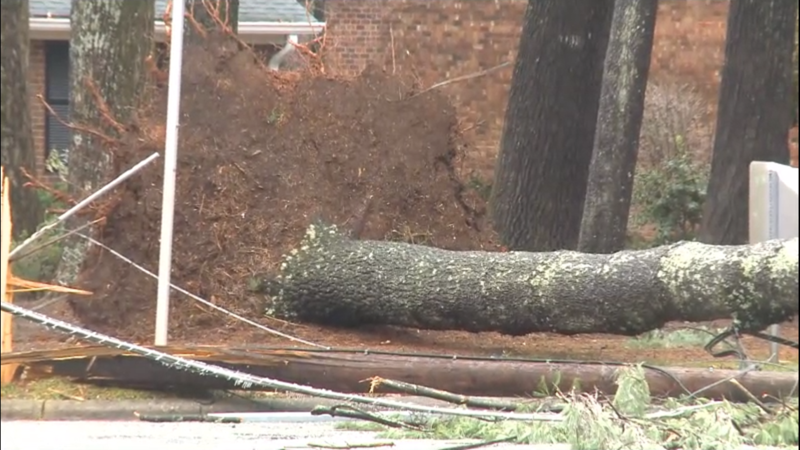 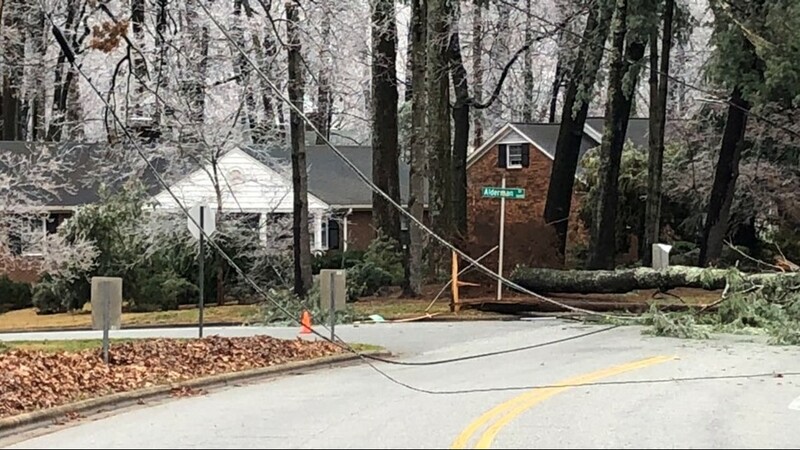 A downed tree and power lines in Greensboro. 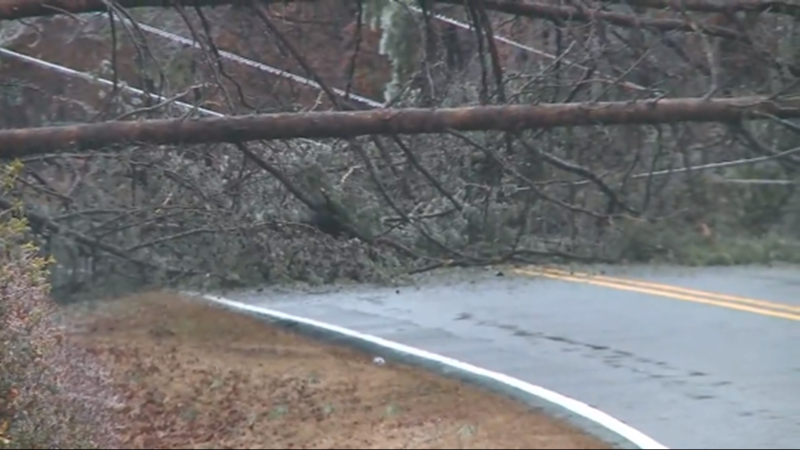 Downed trees and power lines in Belews Creek. 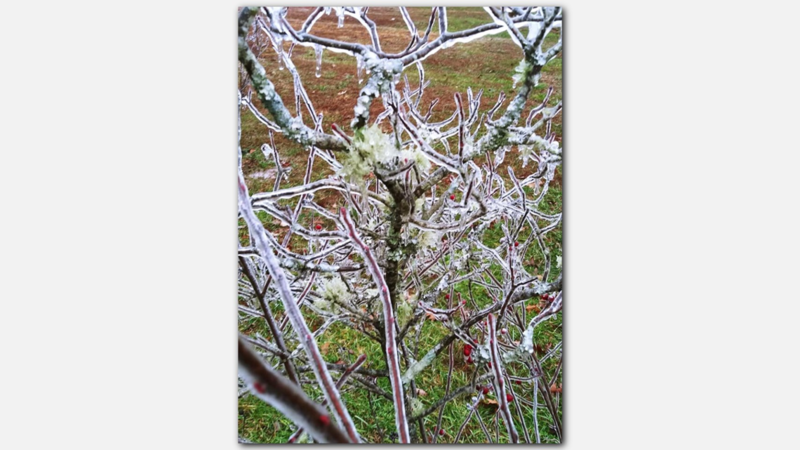 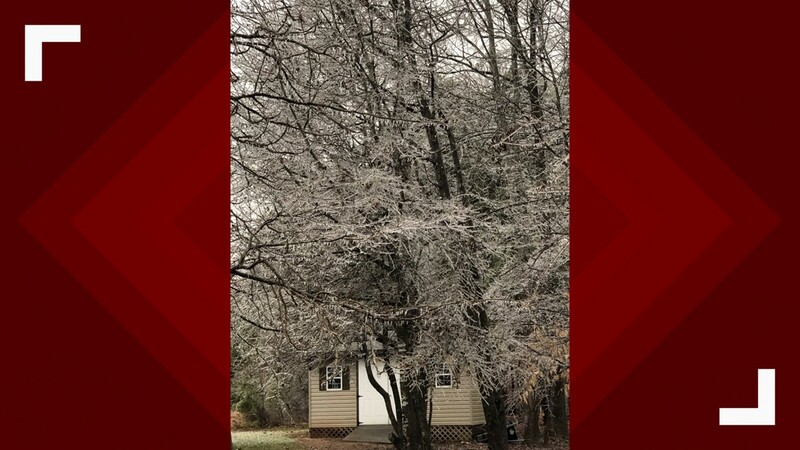 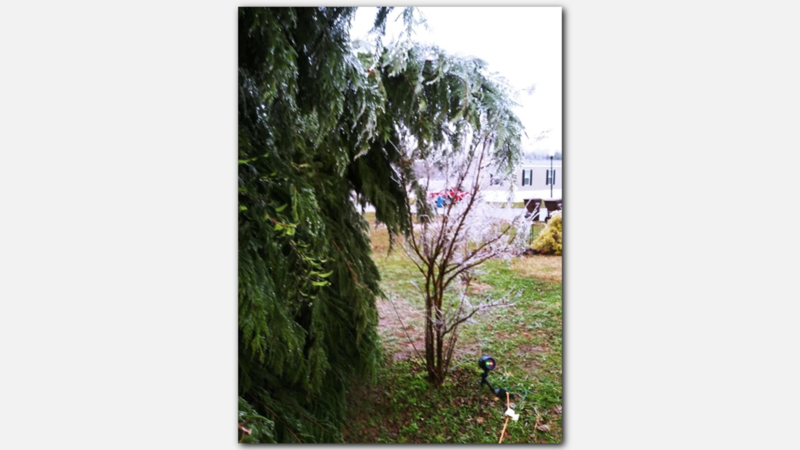 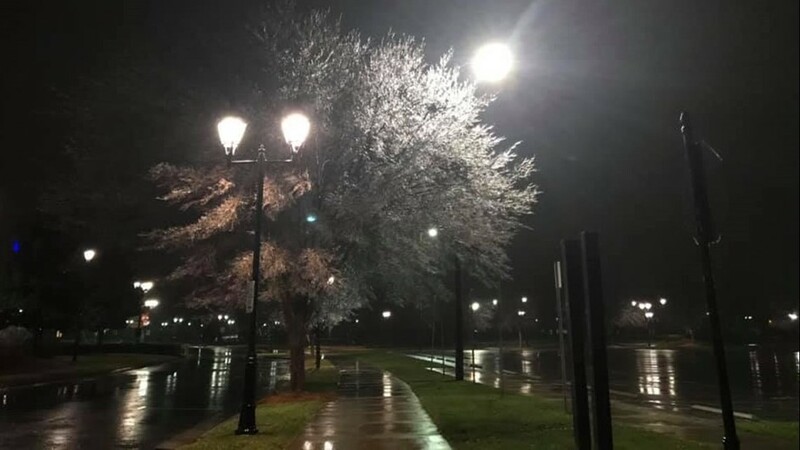 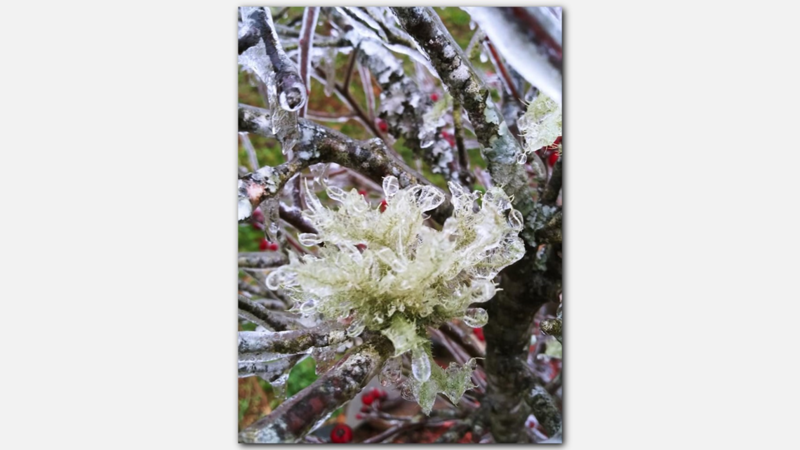 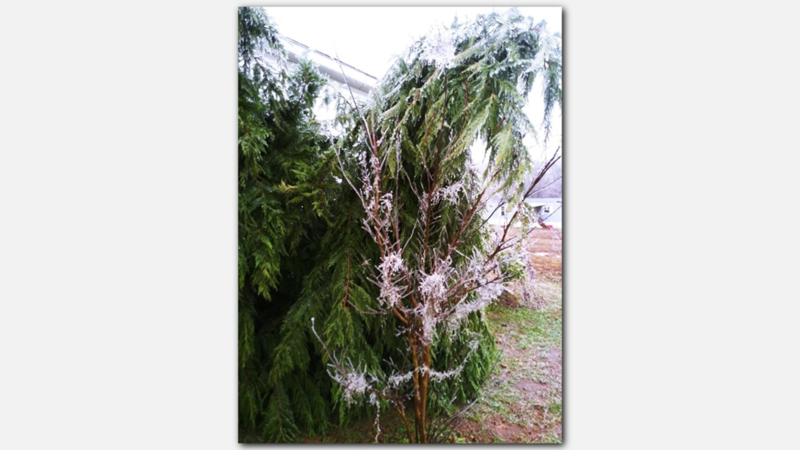 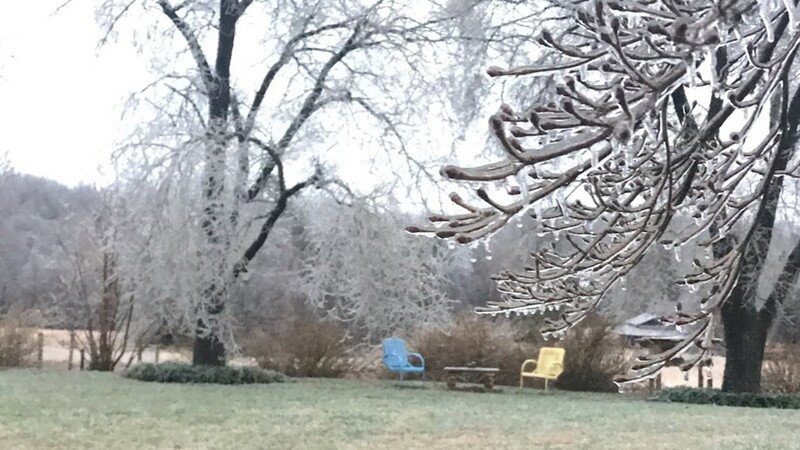 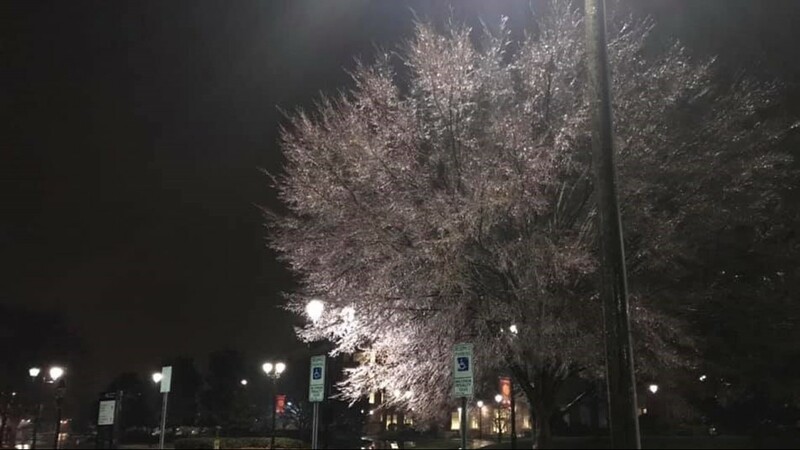 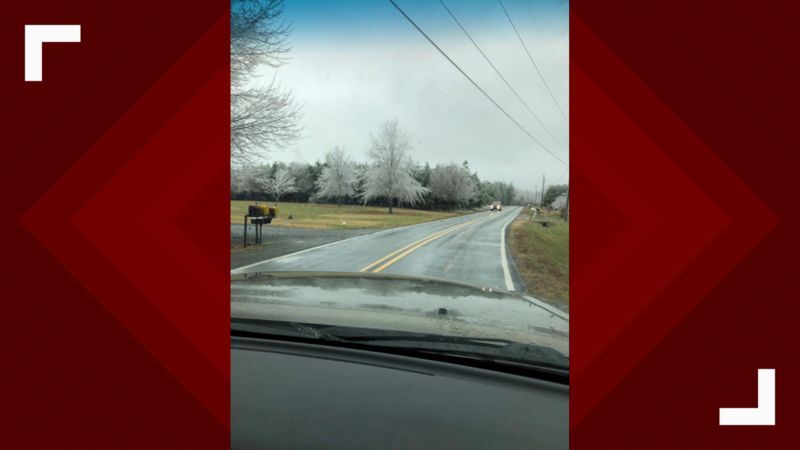 Ice on trees in Mocksville. 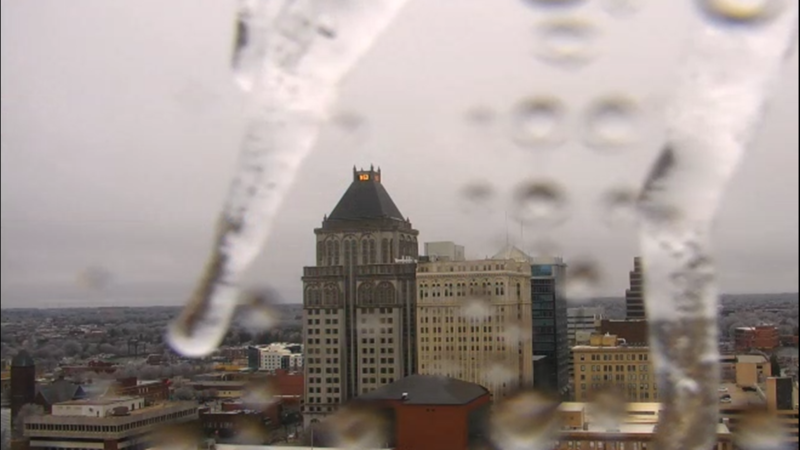 Our Greensboro skycam captures ice on the lens. 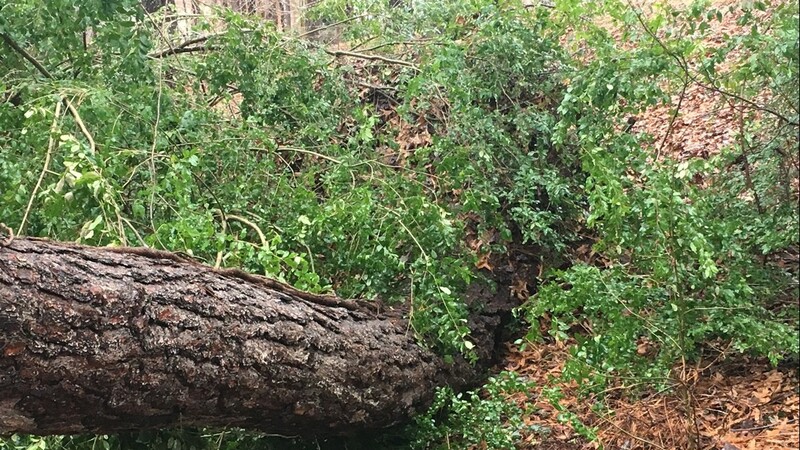 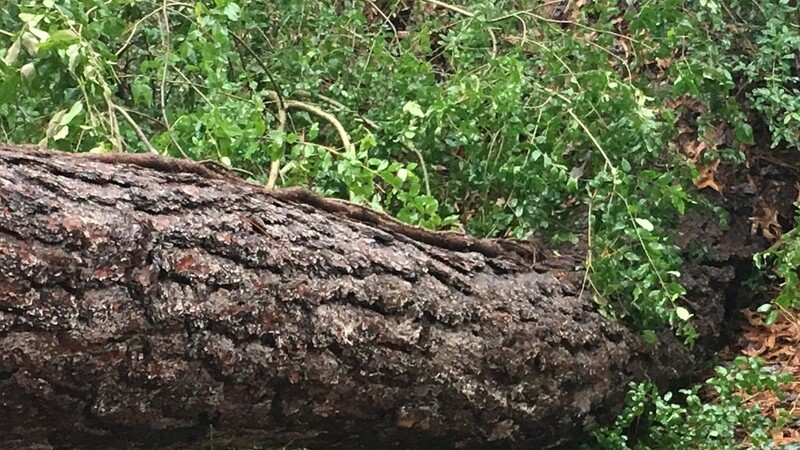 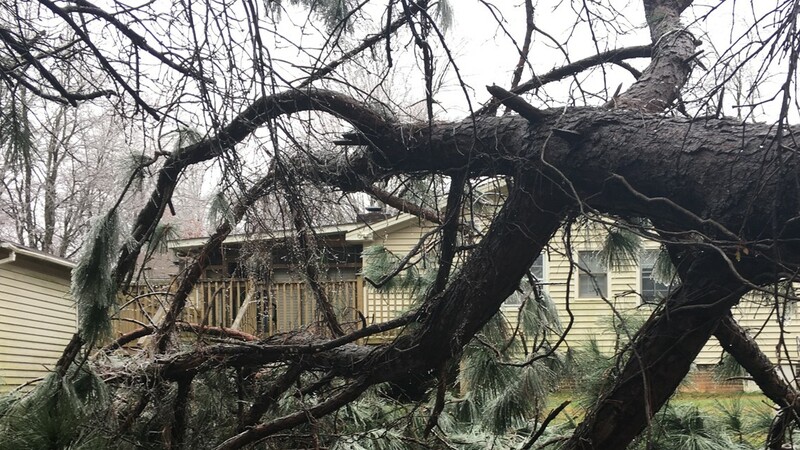 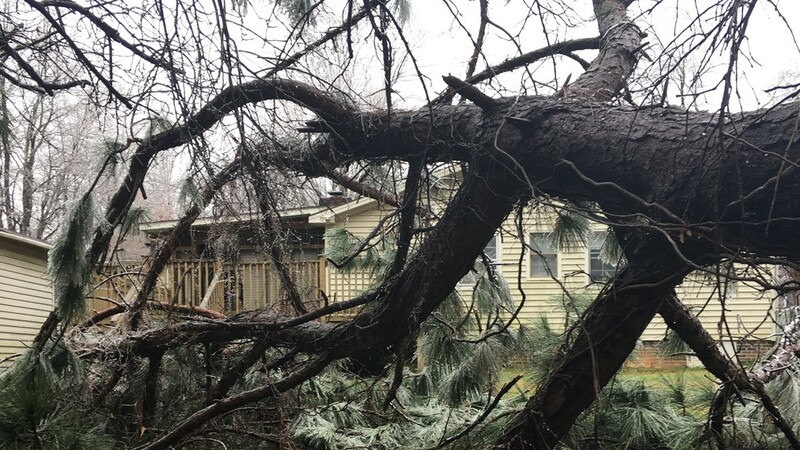 A tree fell in WFMY News 2 photographer Brian Hall's backyard Sunday morning. 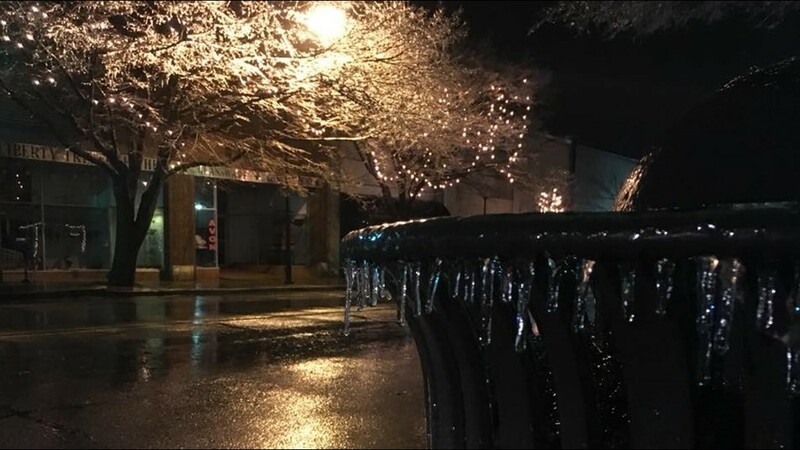 Ice covered trees, trash cans in downtown Reidsville. 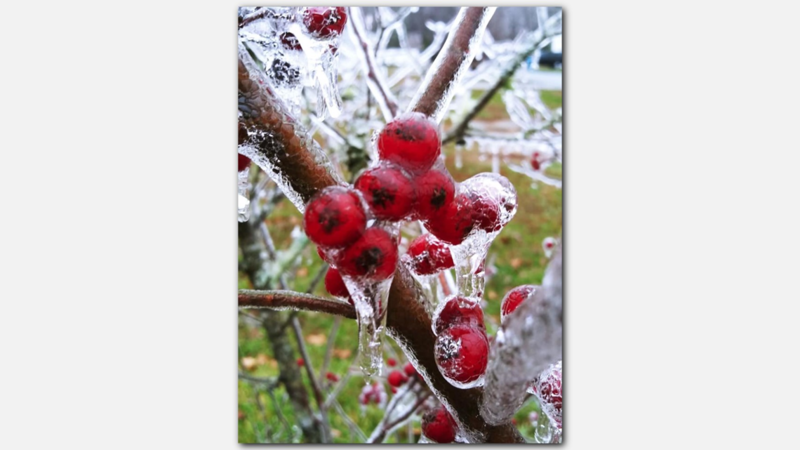 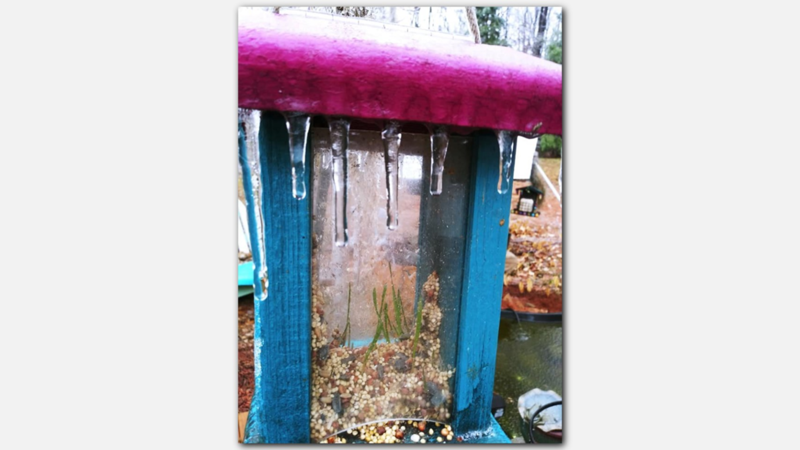 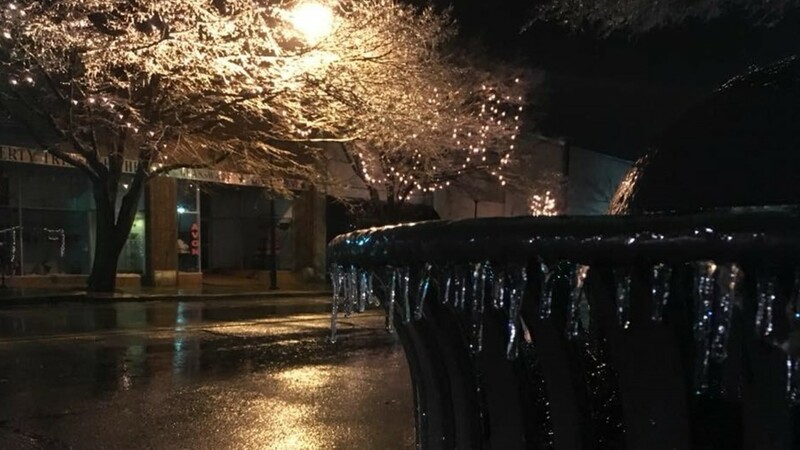 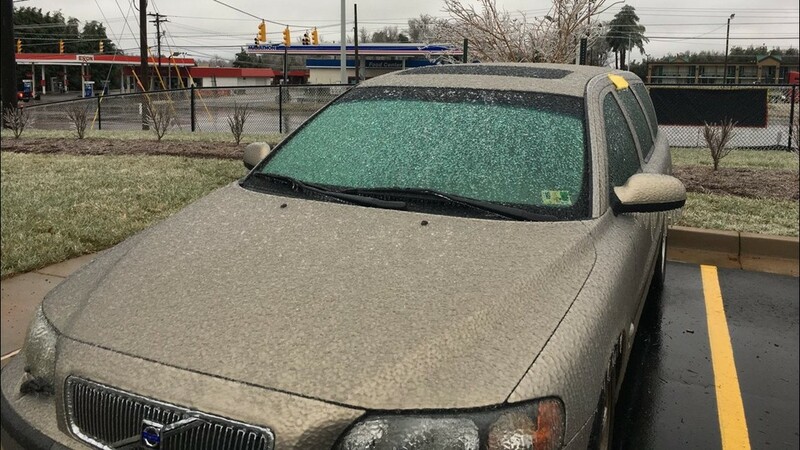 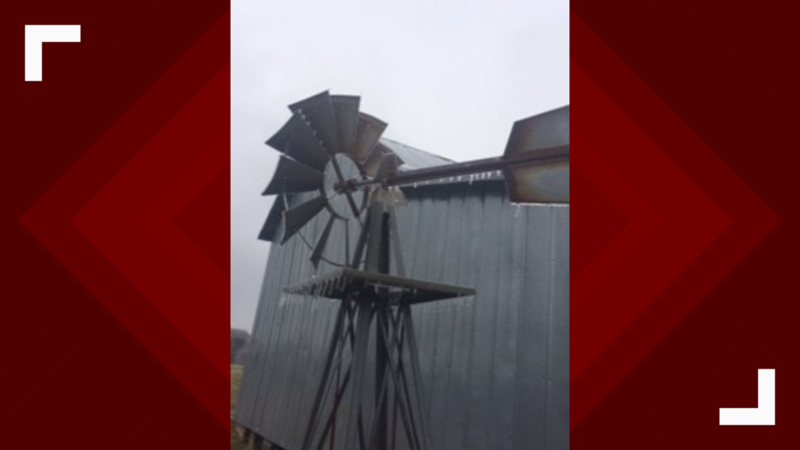 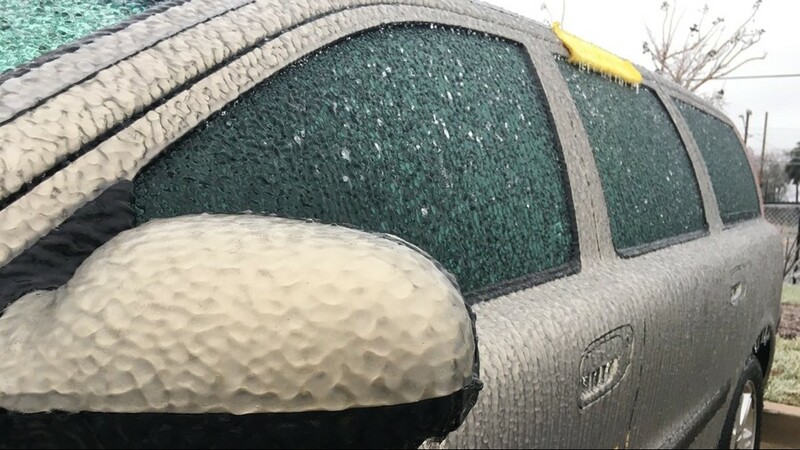 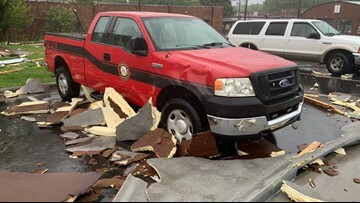 Ice spotted in downtown Reidsville Sunday morning. 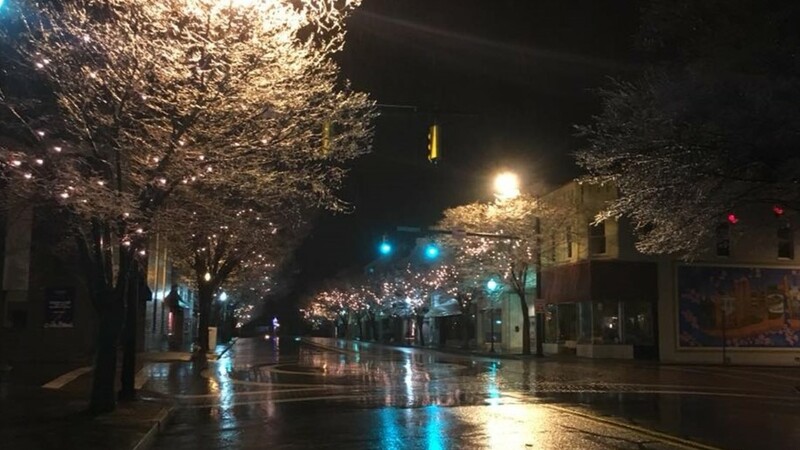 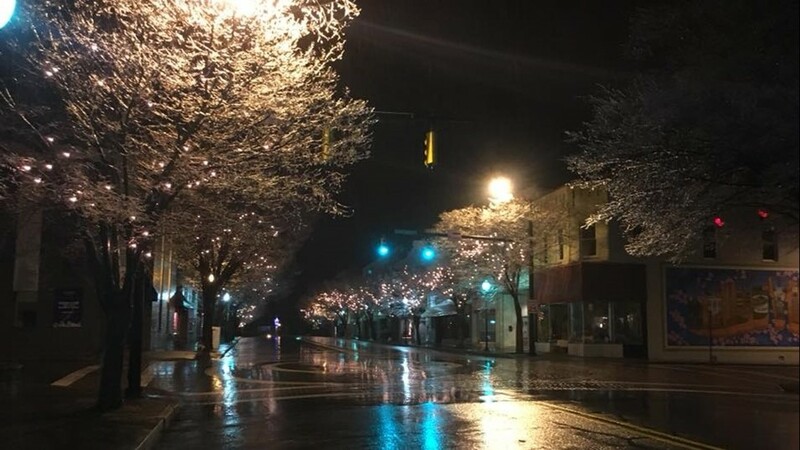 Ice covered trees in downtown Reidsville. 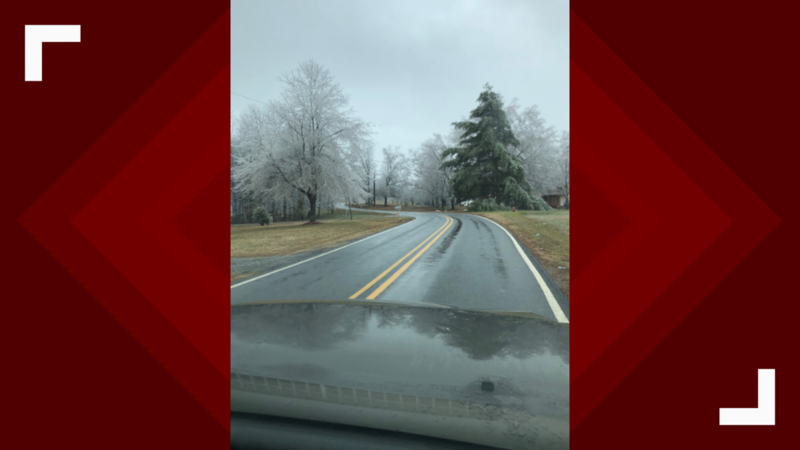 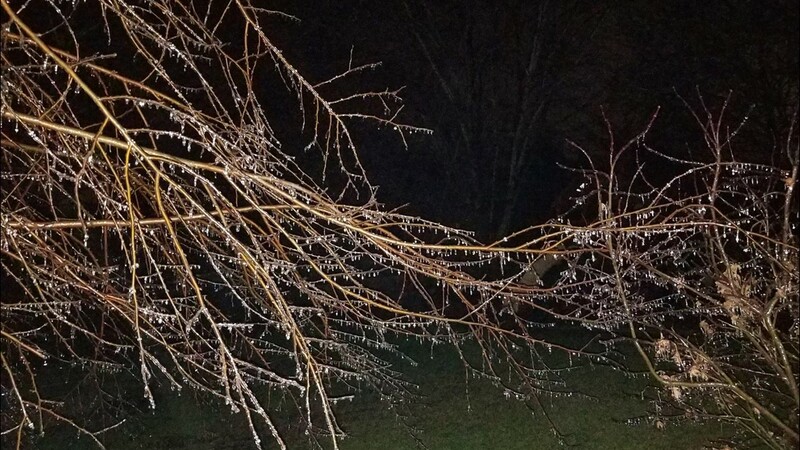 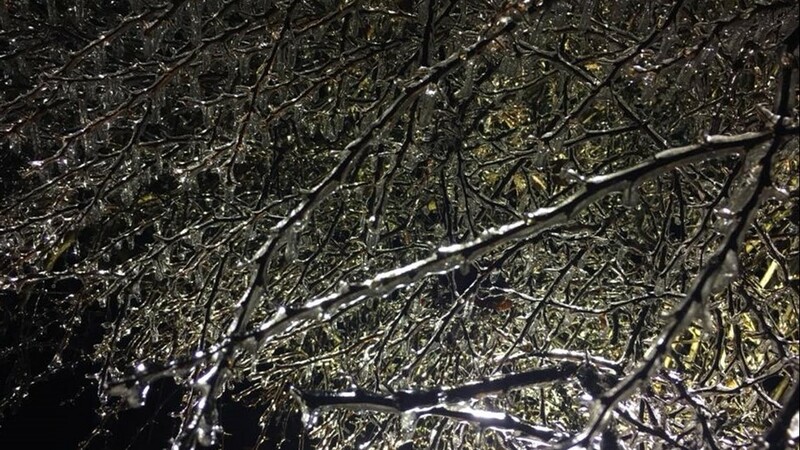 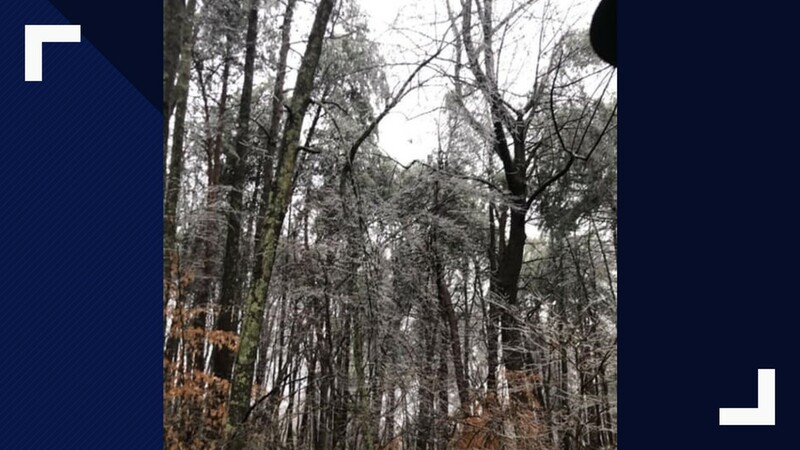 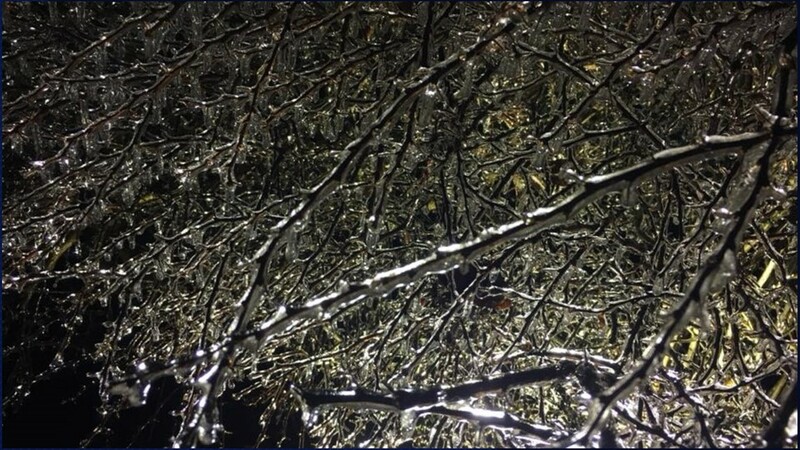 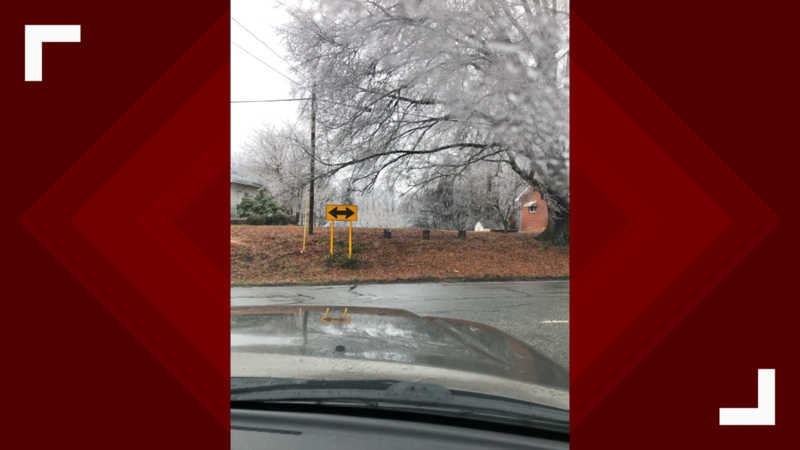 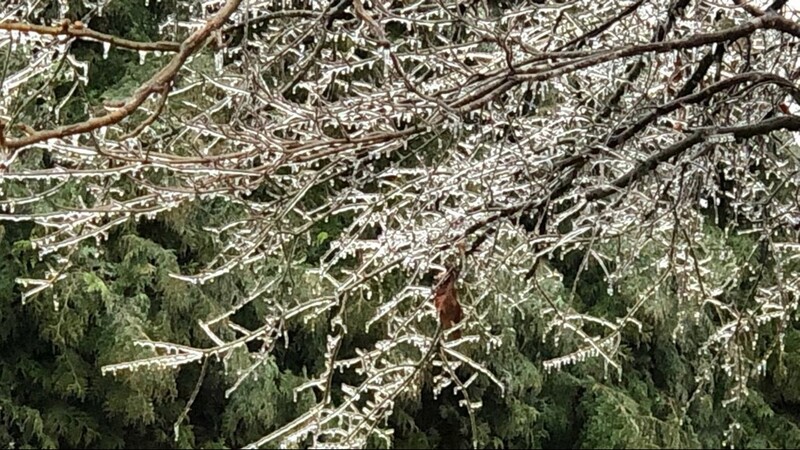 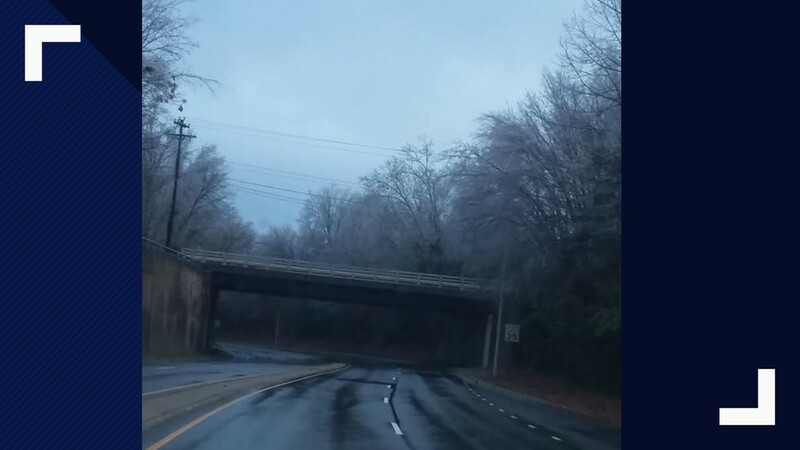 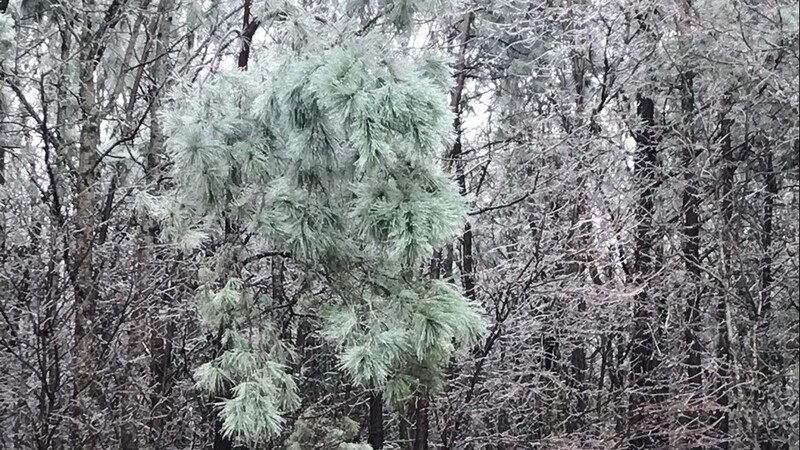 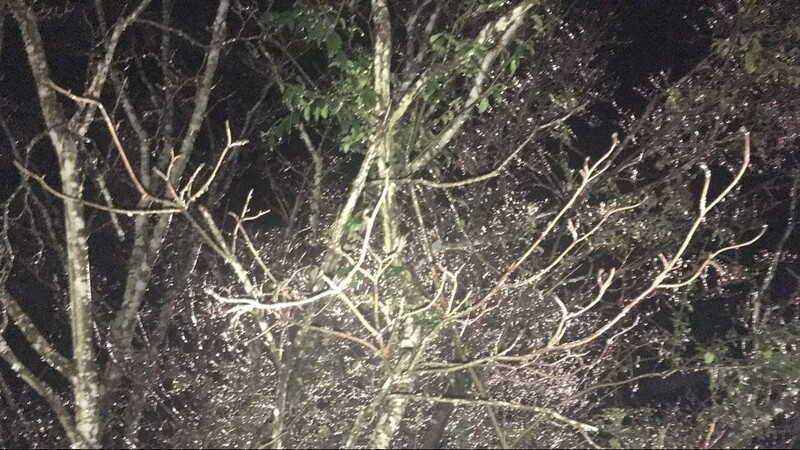 A heavy glaze of ice on trees in Forsyth County. 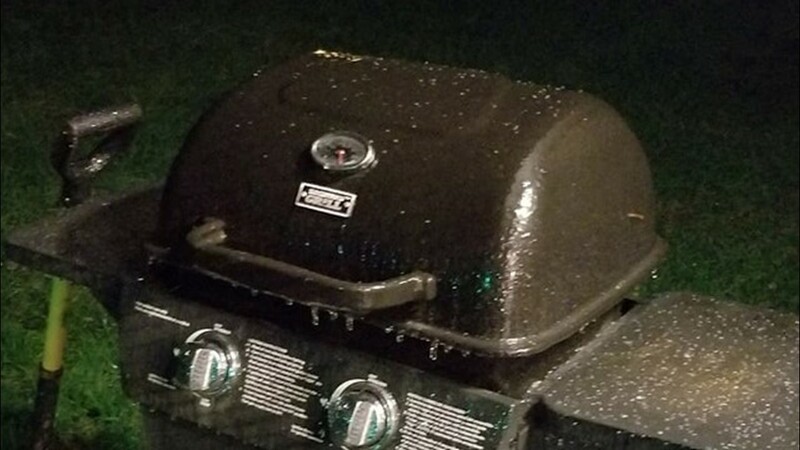 Ice on the grill off Hicone Road just north of Greensboro.